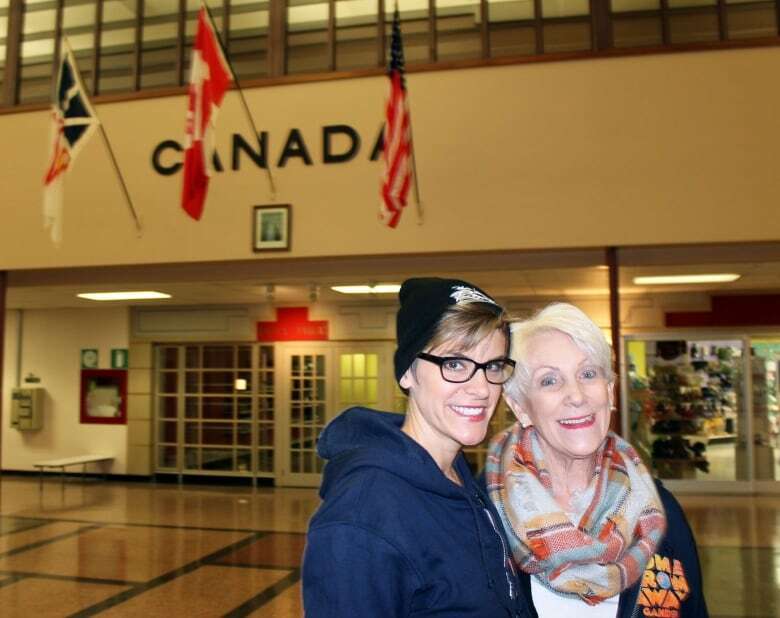 Come From Away's Jenn Colella and captain Beverley Bass, the woman Colella portrays in the musical, discuss the unlikely friendship they've struck up over the past few years. 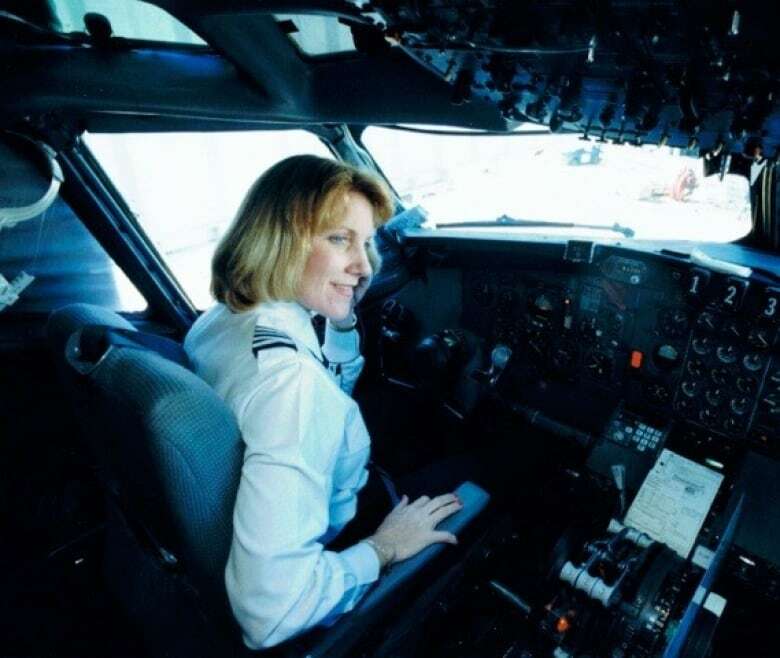 The first time captain Beverley Bass saw Come From Away, the Tony Award-nominated musical based on the true events of an American plane that was stranded in Gander, N.L. on 9/11, she and her husband sobbed through the entire performance. Bass was the captain on that plane and her story is an integral part of the theatrical production — except she didn't realize just how big a role she had in it till she saw the musical. And playing that part is Jenn Colella. Both Colella and Bass join Hassan on today's show to discuss the real-life event that Bass lived through, the musical production, and all the awards Come From Away has received in recent months. Web extra: Below are photos provided by Bass, of her early years working at American Airlines and her time with the cast of Come From Away.